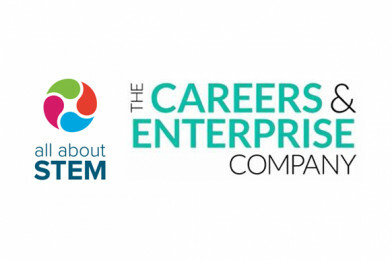 All About STEM is pleased to announce that it is once again partnering with the Liverpool City Region Local Enterprise Partnership, Career Connect, Sefton EBP, St Helens Chamber and Wirral Chamber to deliver the Careers and Enterprise Company’s Enterprise Adviser Network across the Liverpool City Region. 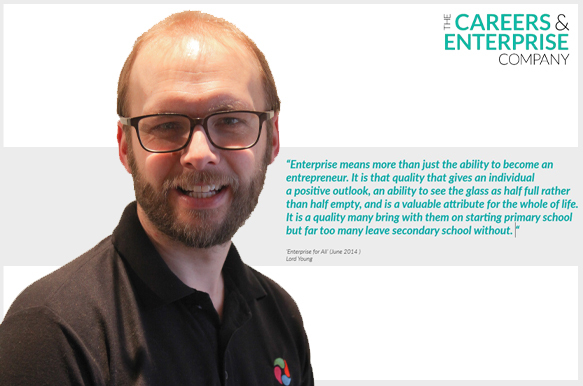 The Enterprise Adviser Network is a national network that looks to connect schools and colleges with employers and careers program providers, to create meaningful encounters for pupils with the world of work. Through the work of the Network, the senior leadership teams in 100 schools are linking with local business leaders to develop effective careers and enterprise plans that connect with local and national employers to offer more work encounters for students. The program benefits businesses by enabling them to develop the future talent pool, provide staff development, network with other committed organisations and increase their own outreach and engagement, widening their access to a diverse range of young talent. As a result of engagement in the program, schools in the Liverpool City Region have already seen an increase in employer engagement and are accessing more funded careers programs to inform and inspire the young people of the region. However, there is still more to be done! There are still some places available for additional interested schools to join the network. Equally, we are always on the lookout for business leaders from the local business community, who could join us as Enterprise Advisers, building relationships with school leadership teams, in inspiring the next workforce generation to look to the career opportunities in the Liverpool City Region.